Over 30 years experience coaching Juniors and Seniors - beginner, intermediate, advanced standards. 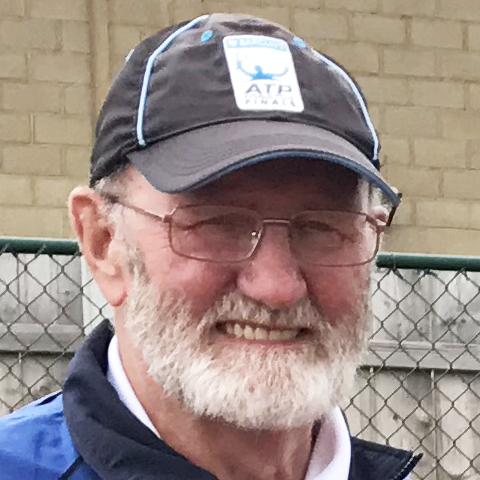 Coached at Leixlip Tennis Club, Castleknock Club, North Kildare Club, U.C.D.,Mount Sackville, Castleknock College, St.Raphaela’s, Leinster Provincial Towns clubs. Managed Leinster Provincial Towns teams to France,Wales, Munster,Connaught and Ulster. Castleknock Junior Open Tournament committee official for 20 years. Junior, Senior Pupils - Group or Private. Evening, Morning times - Autumn/Winter, Spring/Summer terms.